Discover Chopard's majestic collection. IMPERIALE Jewellery is a tribute to today's empresses, sculptural, majestic and feminine. Find all the graceful jewellery below. 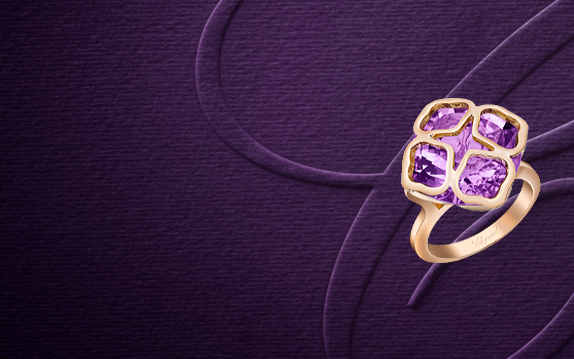 Crafted like ancient embroidery, the IMPERIALE rings are the crowns of today's empresses. Featuring gorgeous cocktail rings or finely woven lace-like designs, the selection below presents our most refined rings for women who seek to find a majestuous piece of Chopard jewellery. 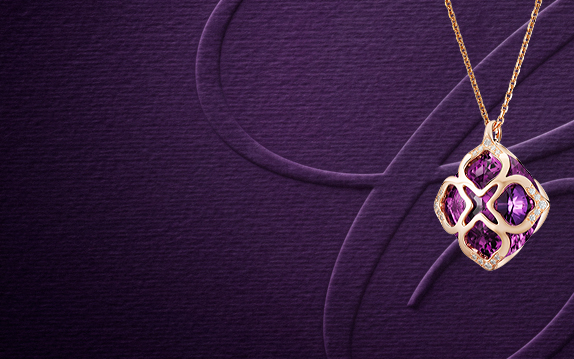 The IMPERIALE pendants embody an exquisite aura of majestic femininity. Its fine motif and harmonious curves are inspired by ancient embroidery patterns that will gracefuly adorn the most daring women. 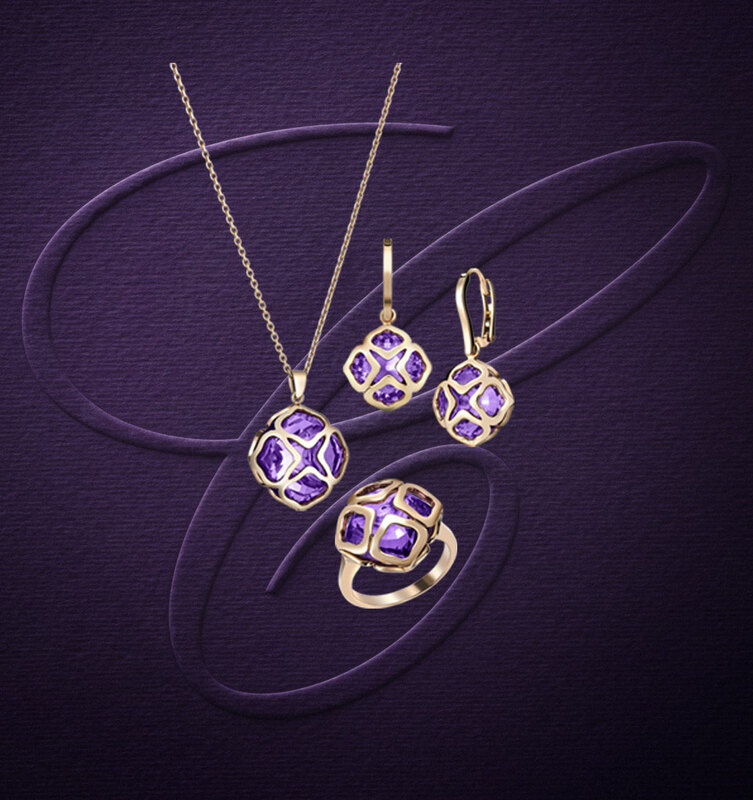 Browse through the pendants of the IMPERIALE collection</a> and find your ultimate gem. 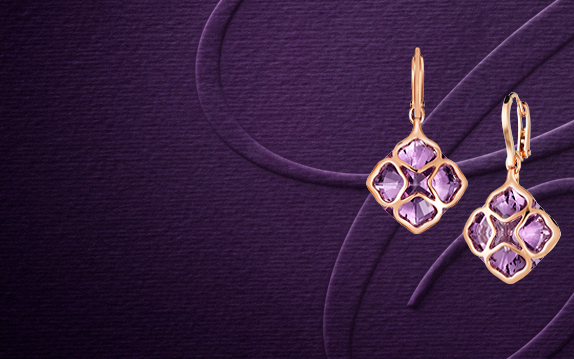 Inspired by ancient embroidery patterns that compliment the magnificent cut of the amethyst's royal purple, the IMPERIALE earrings convey a majestuous aura of femininity. Indulge in our selection of rings for women below and choose your very own piece of jewellery.